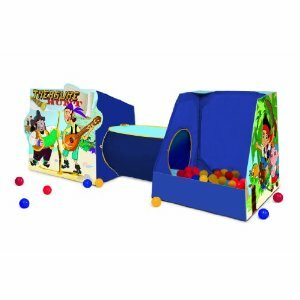 Cheap Mama Chick: 40% off Playhut Jake and The Neverland Pirates -$29.99 shipped! 40% off Playhut Jake and The Neverland Pirates -$29.99 shipped! Playhut Jake and The Neverland Pirates - Playville is the current lightning deal from Amazon at 40% off! Just $29.99 shipped for the next couple hours (or until it sells out!). Find the lightning deals Amazon here!